roduct buildup, oil, dead skin cells, all accumulate on your makeup brushes. 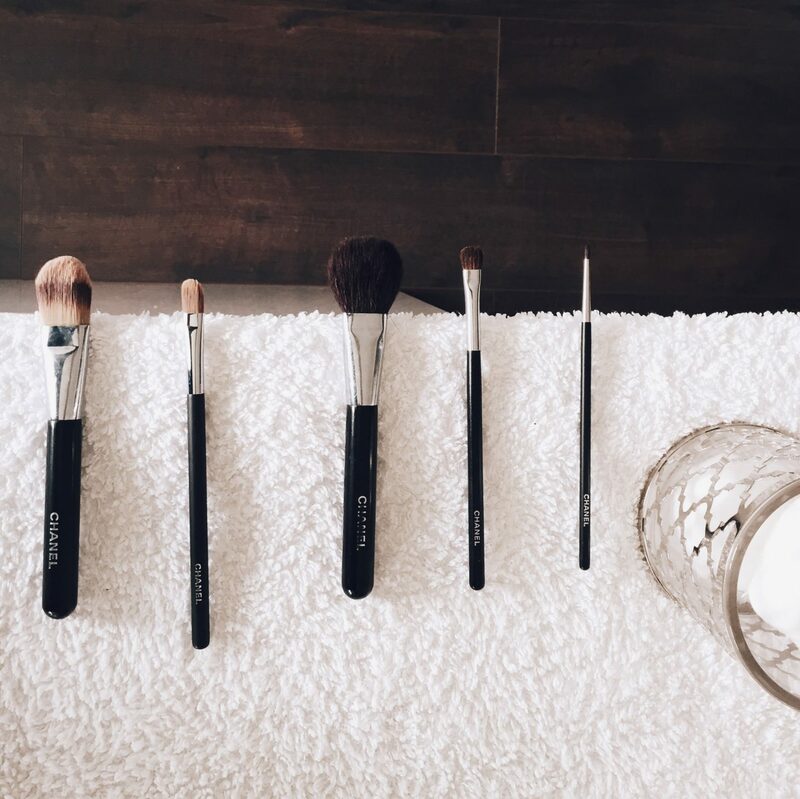 I clean my makeup brushes regularly (once a month) it keeps the fibres soft, supple, and sanitised, so you won’t irritate your skin or aggravate any sensitivities. In fact I count this as one my most important beauty regime of mine. 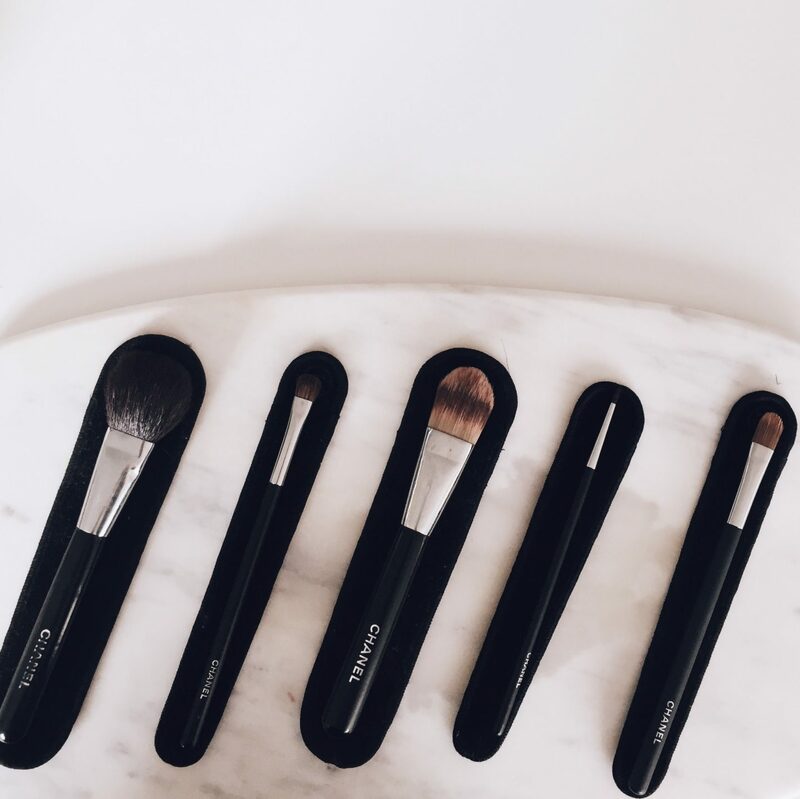 Let’s think about it, the makeup brushes you use are dirty, blending is more difficult and pigments deposit unevenly, compromising your application. 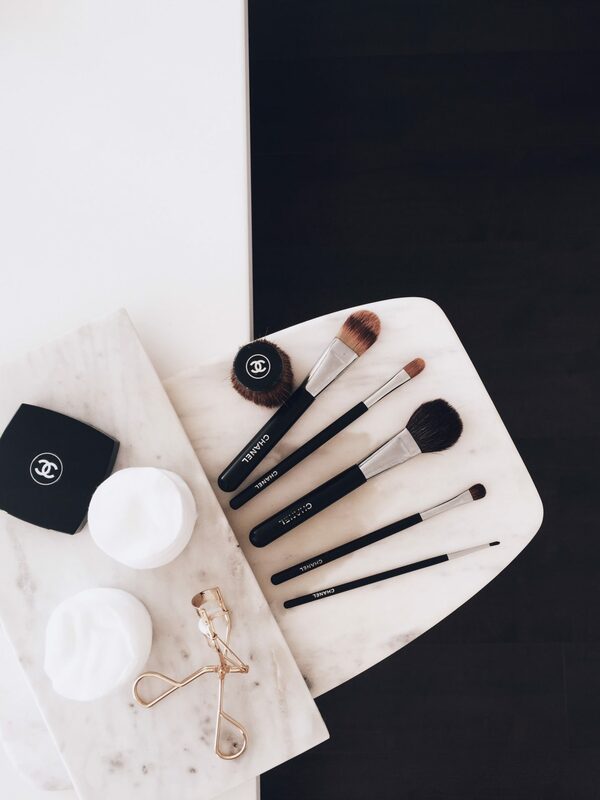 For me personally I spend a lot of money on makeup brushes and I like to take good care of them. I simply clean them with hair conditioner (any conditioner will do) in warm water and simply leave for 5 minutes to soak up. You can buy cleaning sprays (from Clinique for example) however a lot of the top make up artists actually prefer to use condition. Not maintaining them shortens their lifespan, and compromises their functionality. Always keep the water running down the length of the bristle. I then lay them flat on a dry cloth on a flat surface with the wet brush end hanging over into the air to dry. 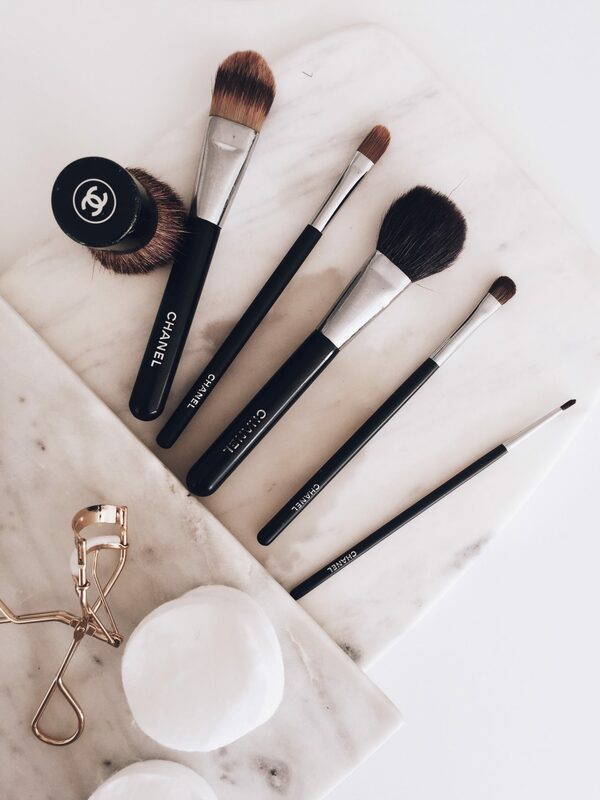 My favourite makeup brushes are the Chanel and Tom ford brushes. The synthetic bristles ensures a smooth and soft finish and make it easier for appplication! 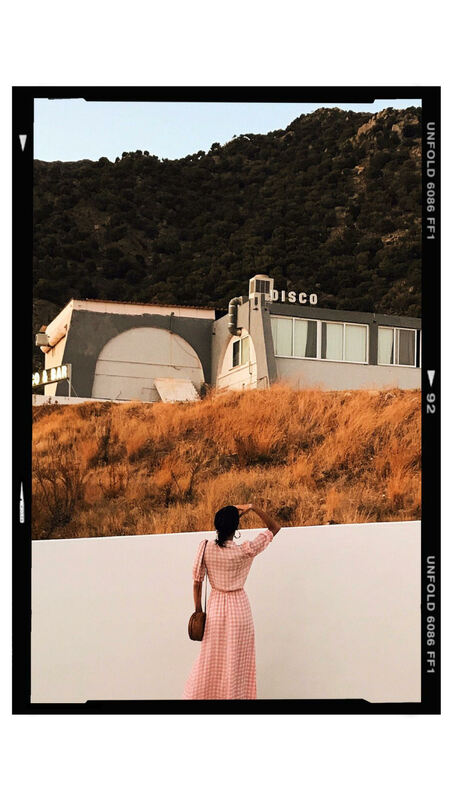 Now you know how to take good care of them and I believe this to be an integral part of your beauty routine, so give it a go and see if you notice a difference! You can now shop my products directly below! Great tips! I always used shampoo to wash my brushes. I’ll have to start using conditioner now! I use to wash mine also with shampoo but have noticed the difference since using conditioner! let me know how you get on?